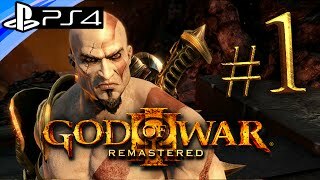 At snapdeal.com you can purchase God of War III: Remastered (PS4) for only Rs. 975, which is 5% less than the cost in Flipkart (Rs. 1,025). 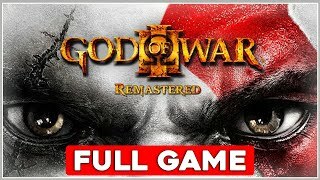 The lowest price of God of War III : Remastered(for PS4) was obtained on April 21, 2019 2:13 pm. 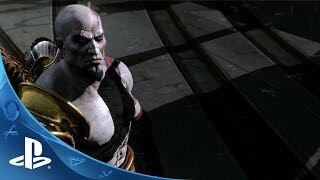 game works well on PS4.Great game, enjoyed it to the fullest. One of the most high featured graphics game. Defeating the gods ,titans and every single opponent is the most devastating performance overall. Great game. Fast delivery. Waiting for the next installment. As described i got the same thing delivered …up to date no errors.